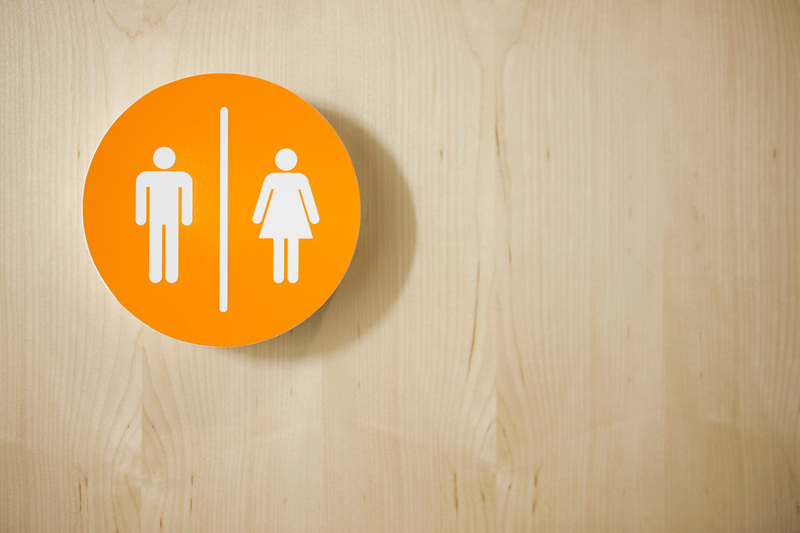 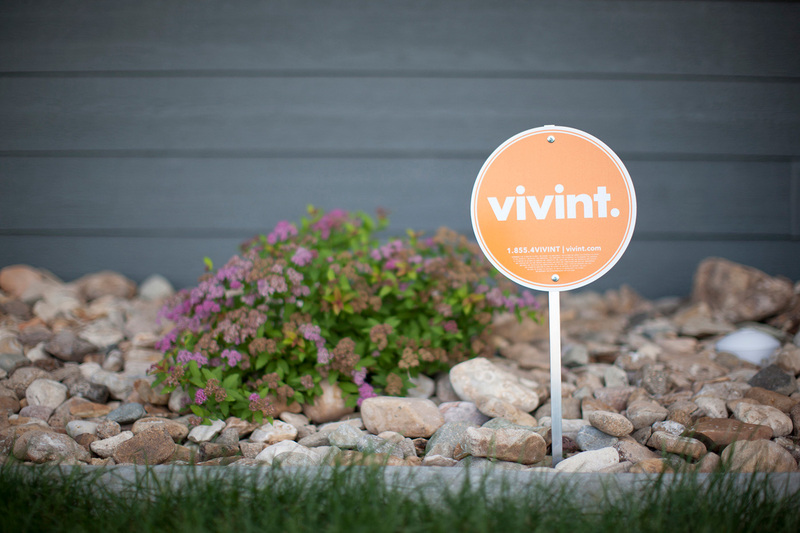 The Vivint brand is built on a vibrant, confident, and bold culture. 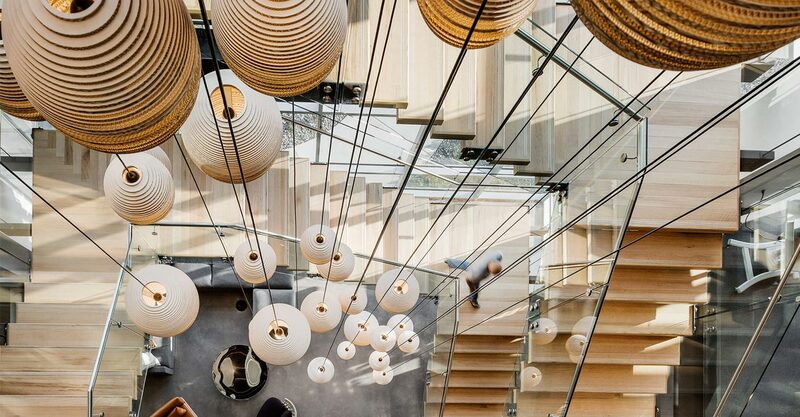 The space reflects their unique personality with a tribute to community through architecture design. 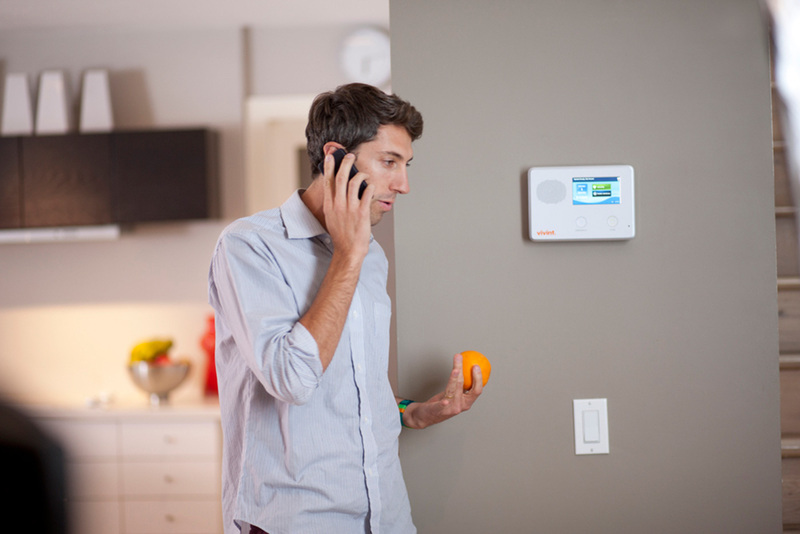 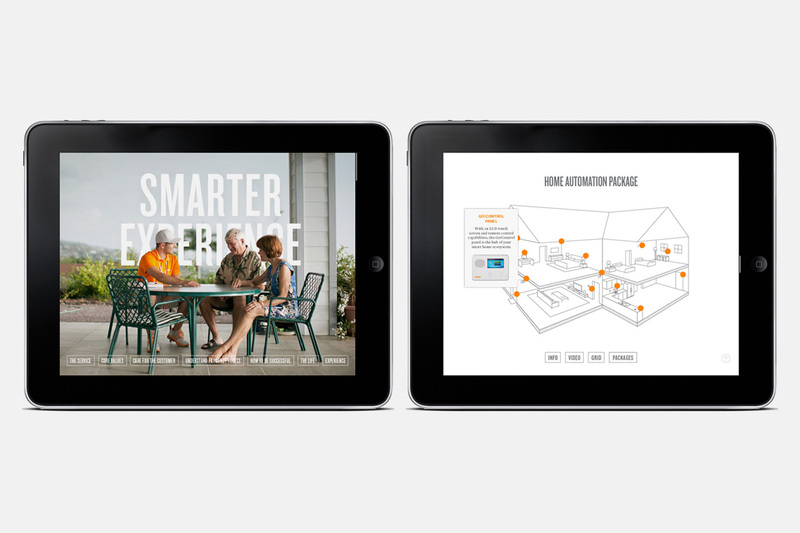 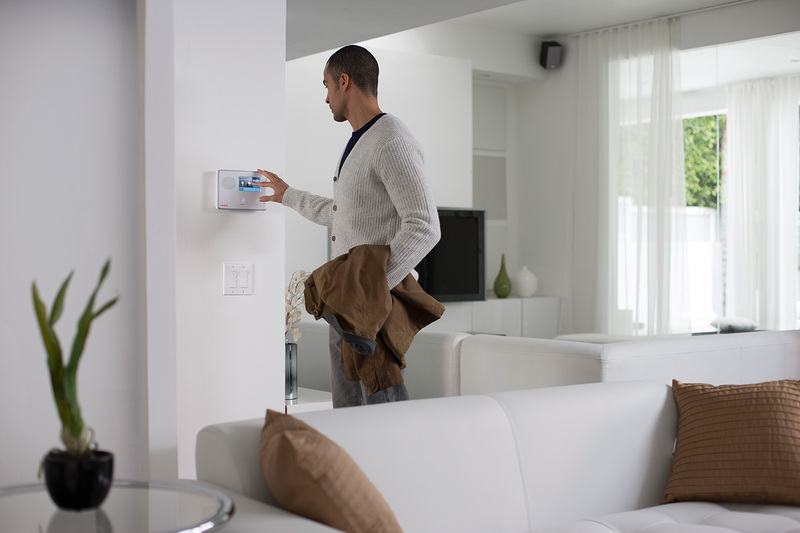 Vivint is a successful home security corporation, dedicated to the protection of neighborhoods nationwide. 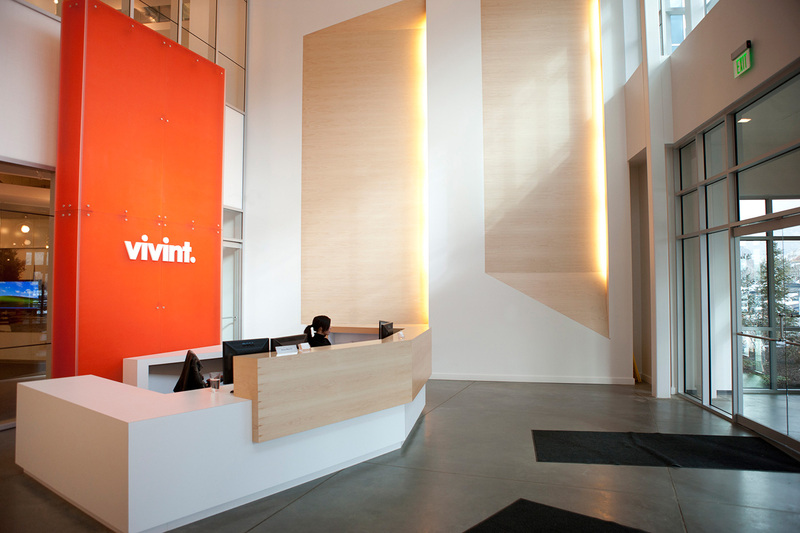 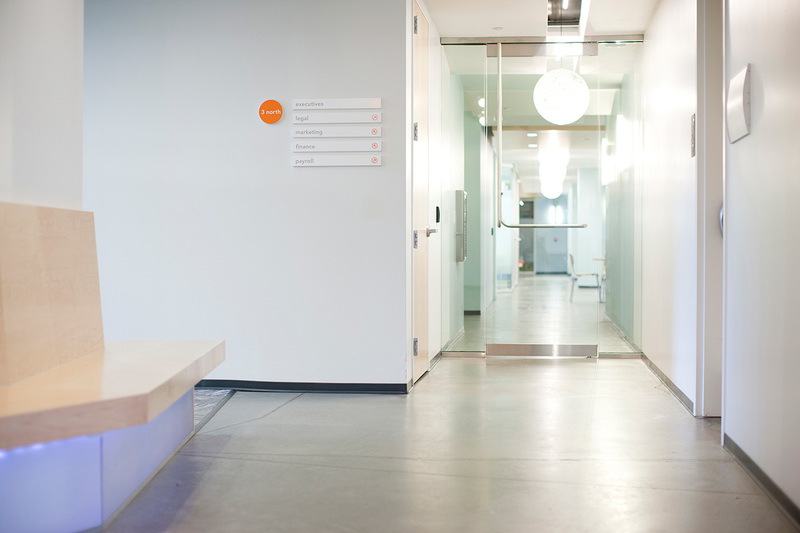 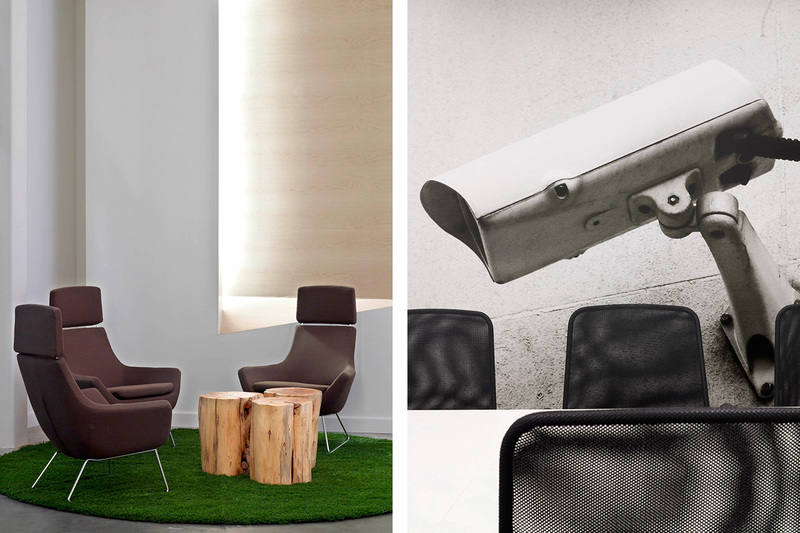 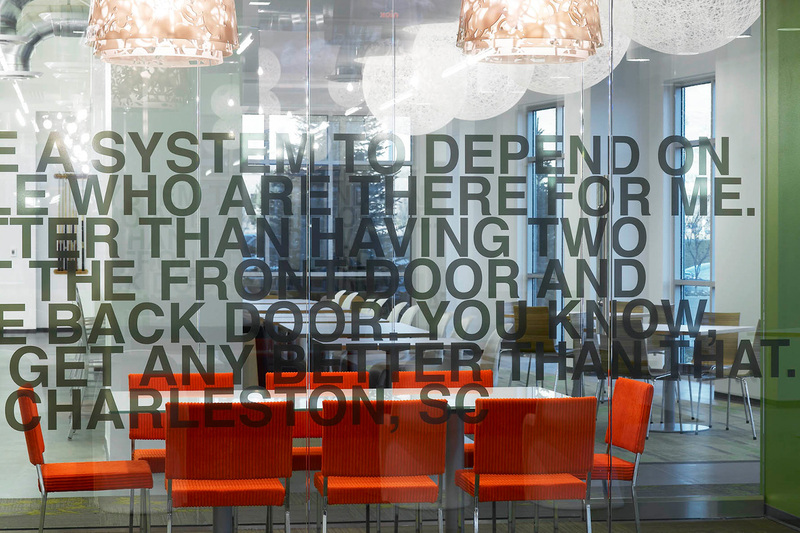 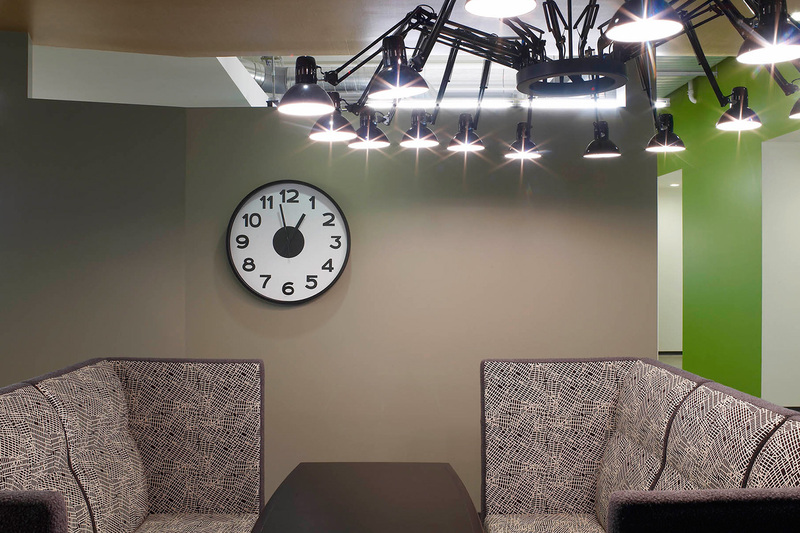 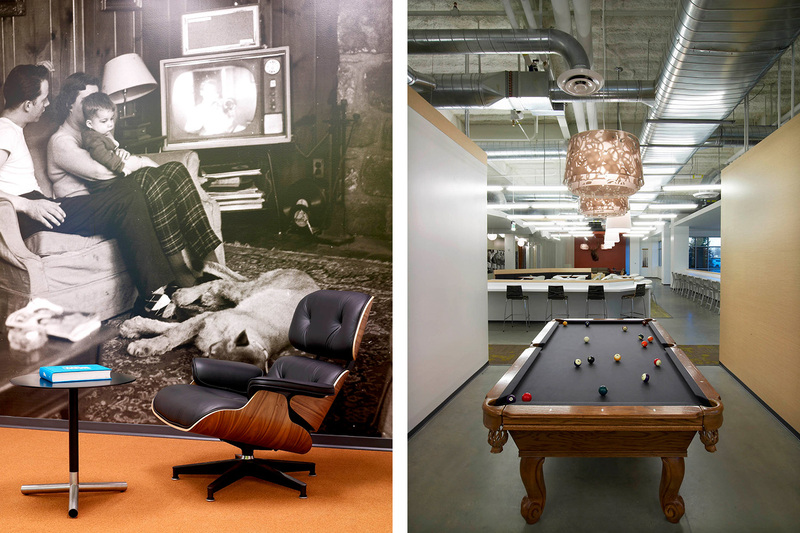 The Vivint headquarters takes its cues from the home base of the American community—the Main Street. 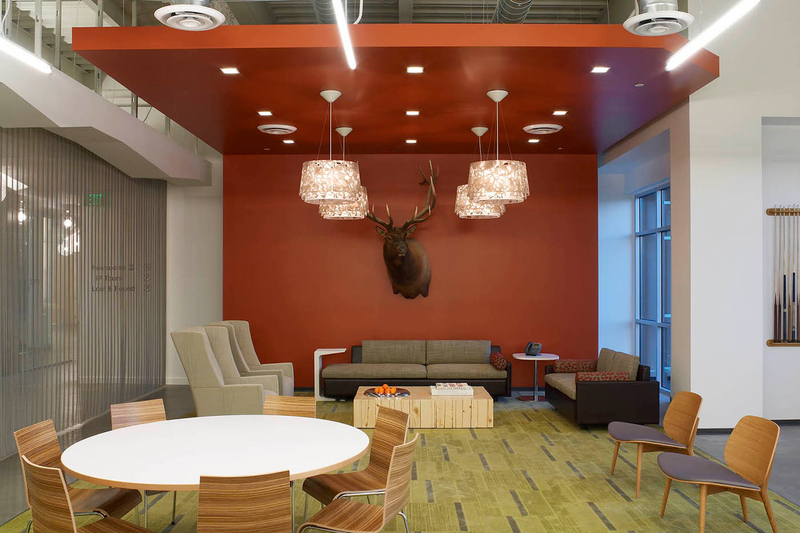 The design of each of the floors of the headquarters building is organized around this main street, offering shared gathering and lounge spaces; conference rooms and support spaces. 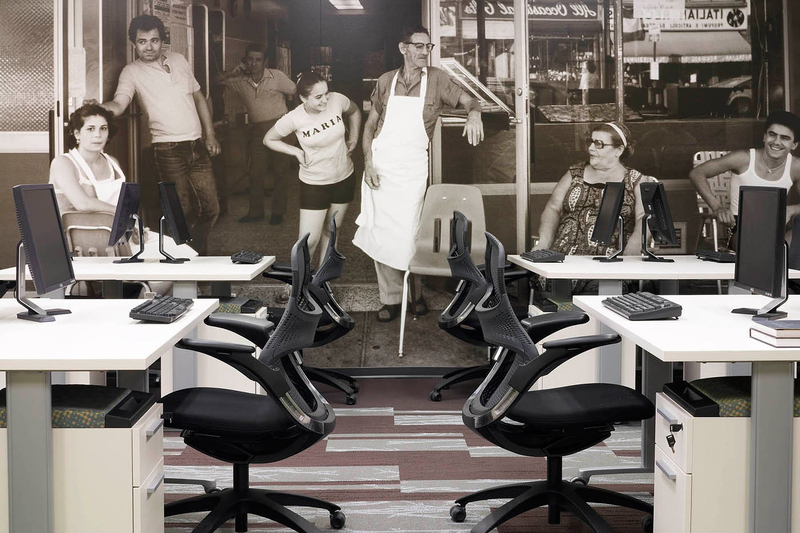 From this public spine, entries to “neighborhoods” offer each functional group work areas focused on their specific needs off of the busy public zone. 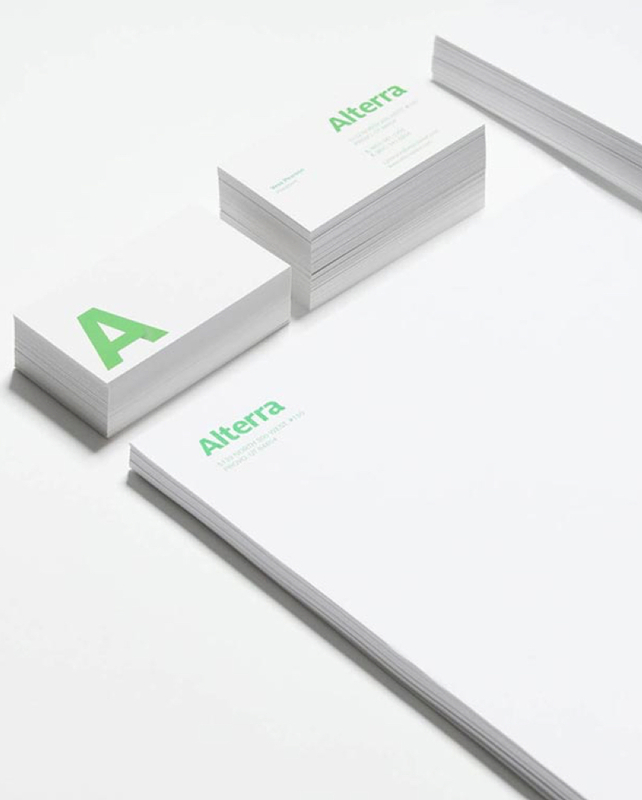 True to the brand, the design is hip, energetic, and built to encourage team collaboration.